You name it, you’ll see it on our Vancouver City + The Lookout Tour, a guided urban adventure that takes Vancouver sightseeing to new heights. 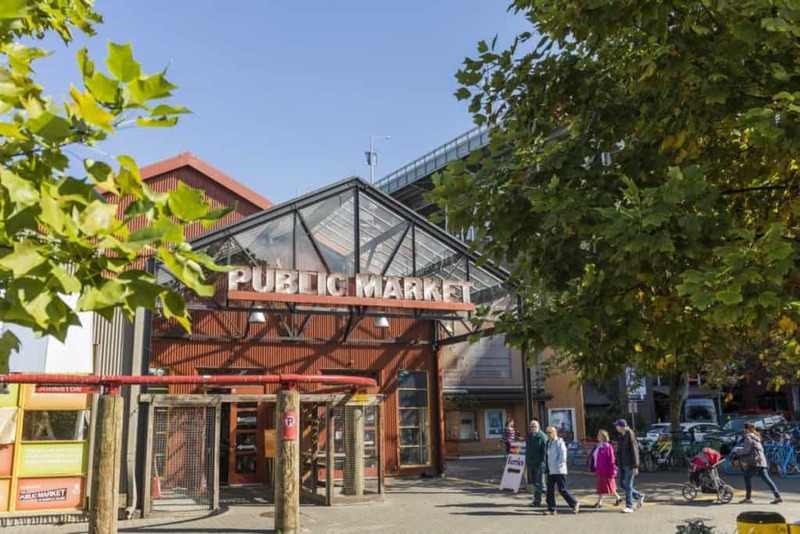 Explore the city’s downtown landmarks including Canada Place, the Olympic Cauldron, and the bustling Robson Street shopping district. 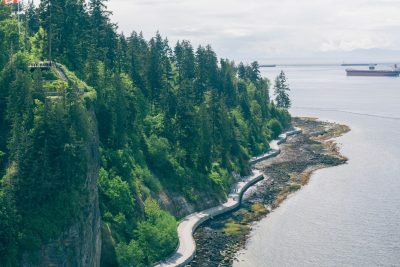 The Vancouver city tour then showcases Stanley Park, a sprawling 405 hectare of forest and nature right in downtown Vancouver. 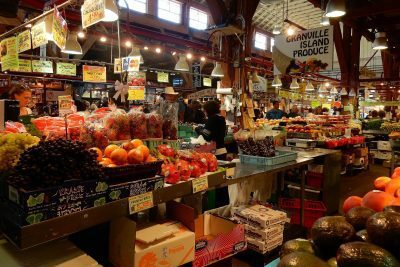 We continue through English Bay, vibrant Granville Island, and the historic districts of Chinatown and Gastown. 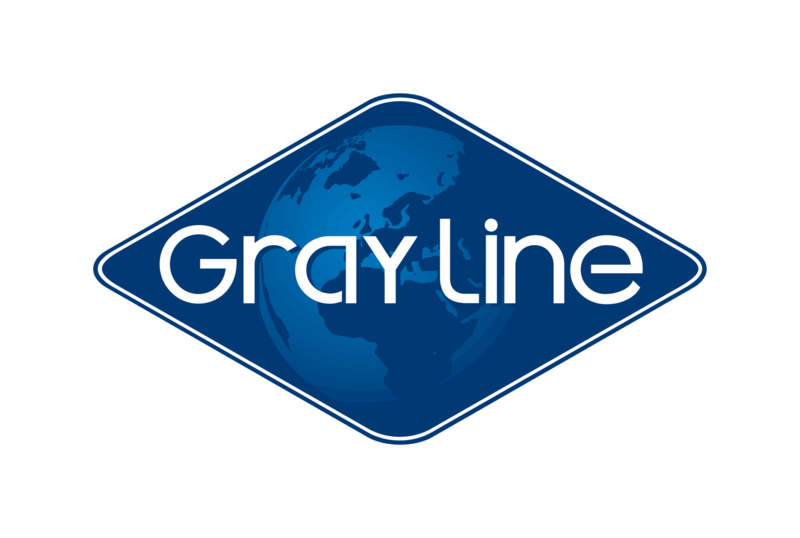 Finally, we board a glass elevator to be carried skyward to the 360-degree observation deck atop the Vancouver Lookout, affording a panaromic view of the impressive cityscape of downtown and beyond. Exhibiting views of the entire area, the Vancouver Lookout is the perfect way to see firsthand the entire wonder of Vancouver, right from the heart of the city. As you are whisked skyward on the outside of the building aboard a glass-walled elevator your views will begin to open up. 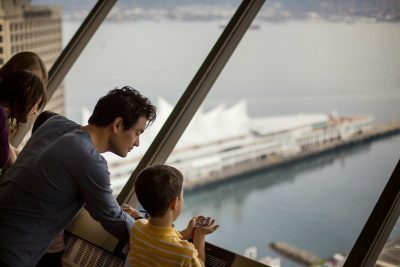 Once at the top of the observation deck prepare yourself for the breathtaking 360-degree views, complete with a guided tour of Vancouver's most iconic landmarks and fascinating facts. 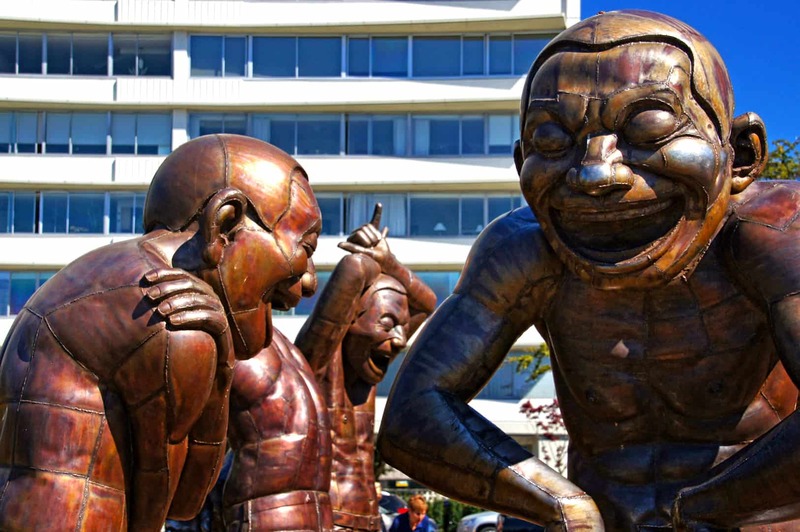 The tour is provided in several languages and will help orient you for your stay in Vancouver. Be sure to return later in the day to witness one of our quintessential westcoast sunsets - your admission ticket is valid all day so you can come and go as you wish. A photographers paradise, the historic Lion's Gate Bridge is one of Vancouver's best known landmarks. With stunning views over the Burrard Inlet and the mountains of North Vancouver, you are sure to be inspired by the long history of the bridge and its picture-perfect setting. 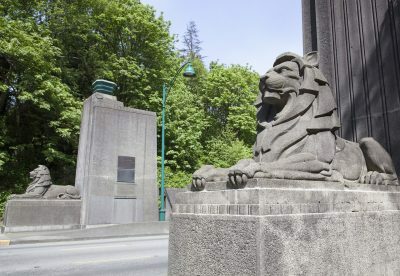 Famously known for the lion statues that protect the south entrance, travelling the Lion's Gate during the day provides much to see, but you'll want to come back at night to witness the sparkling array of thousands of lights donated by the Guiness Family, lending the skyline a recognizable night time glow. How long is the elevator ride? The glass elevator takes only 40 seconds. That’s over 4 metres (13 feet) per second! 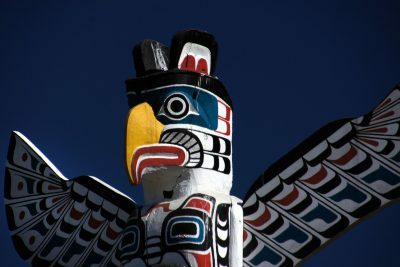 Our Vancouver City + The Lookout tour spends approximately 20 minutes at the Totem Poles and Prospect Point in Stanley Park, approximately 60 minutes at Granville Island, and 30 minutes at the Vancouver Lookout. Your admission to the Vancouver Lookout is valid for the entire day so feel free to return on your own for some spectacular evening views! How tall is the Vancouver Lookout? The observation deck is 168 metres (551 feet) above the ‘street level’. Is the Vancouver Lookout wheelchair accessible? Yes! The Lookout is fully wheelchair accessible.